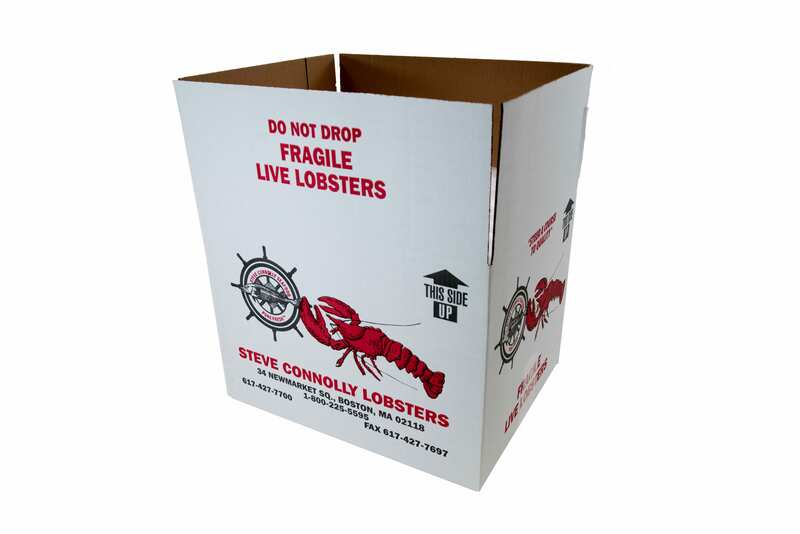 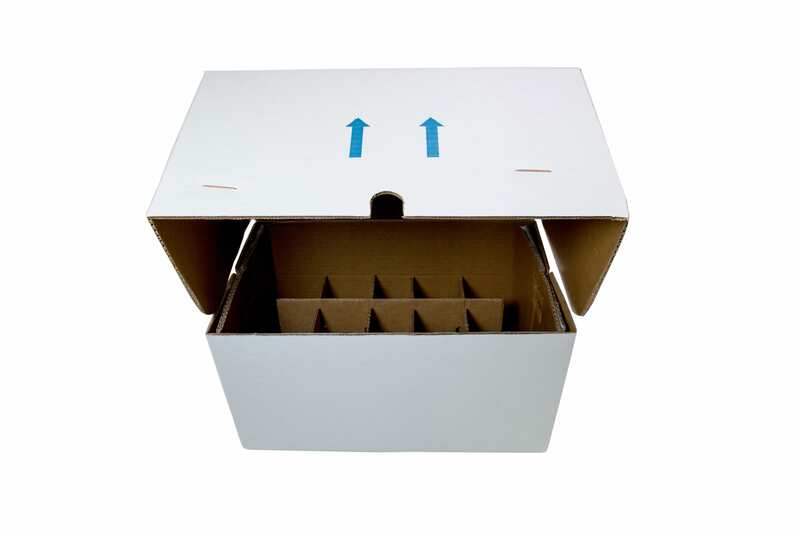 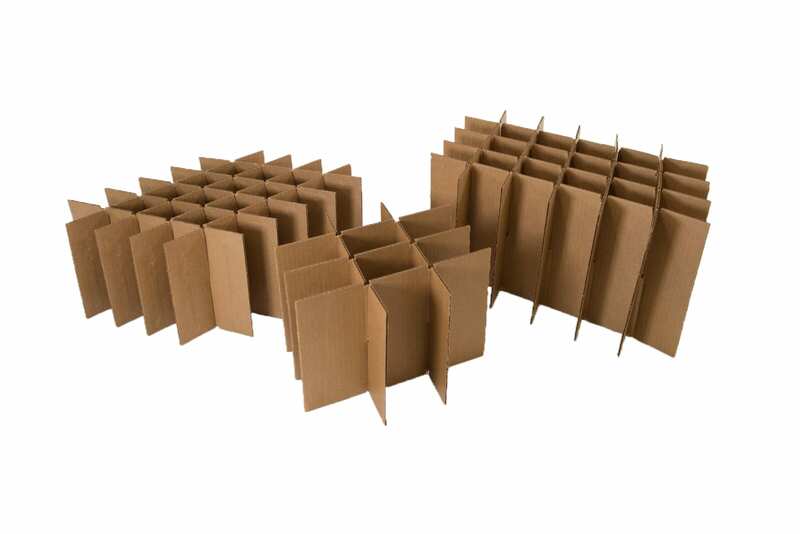 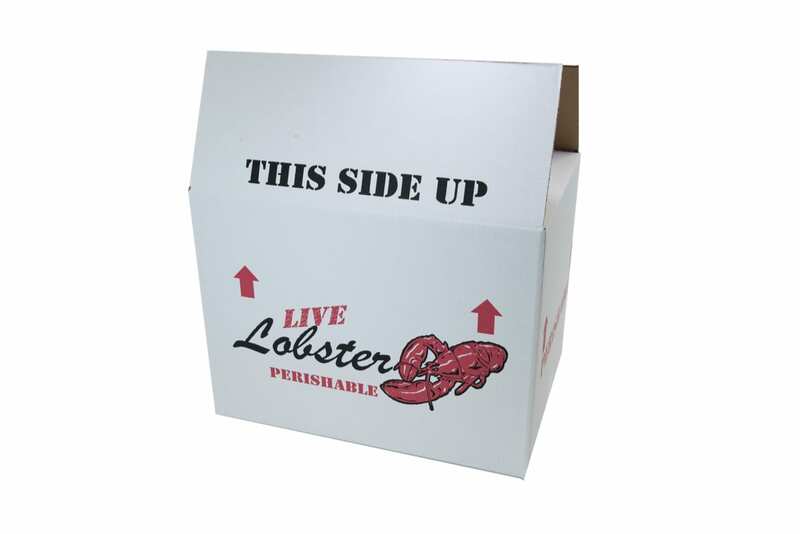 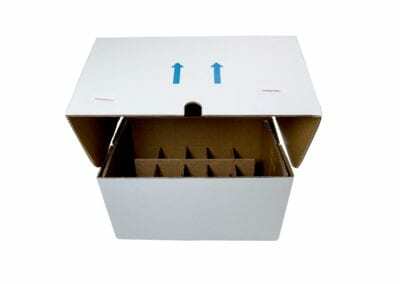 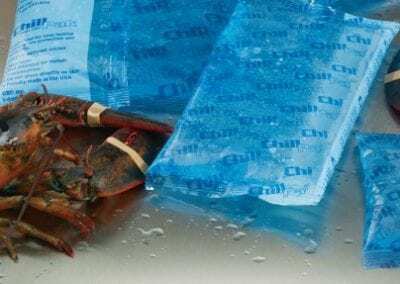 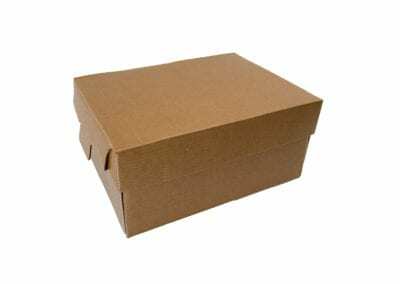 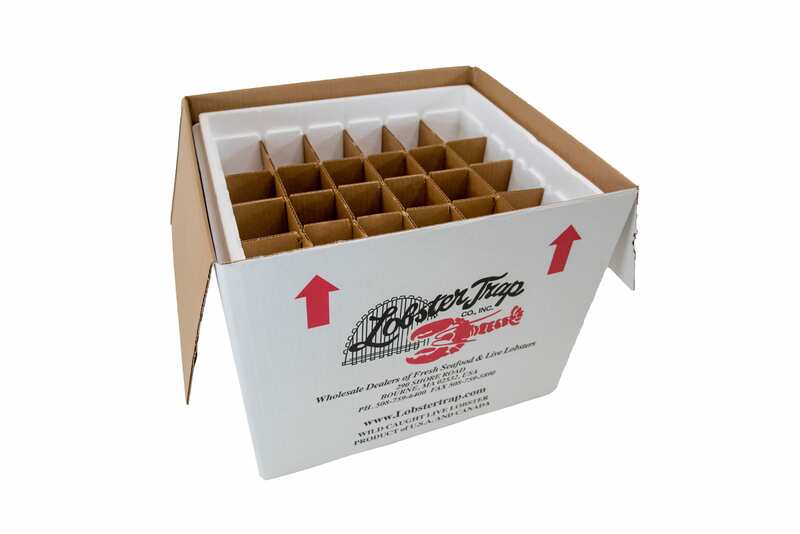 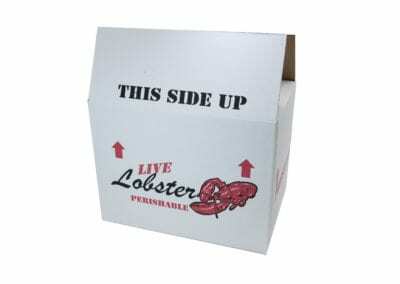 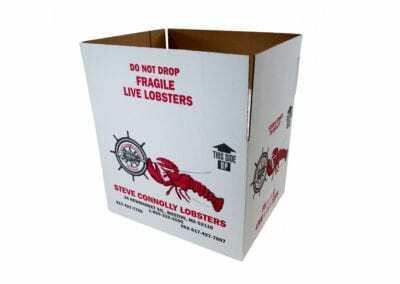 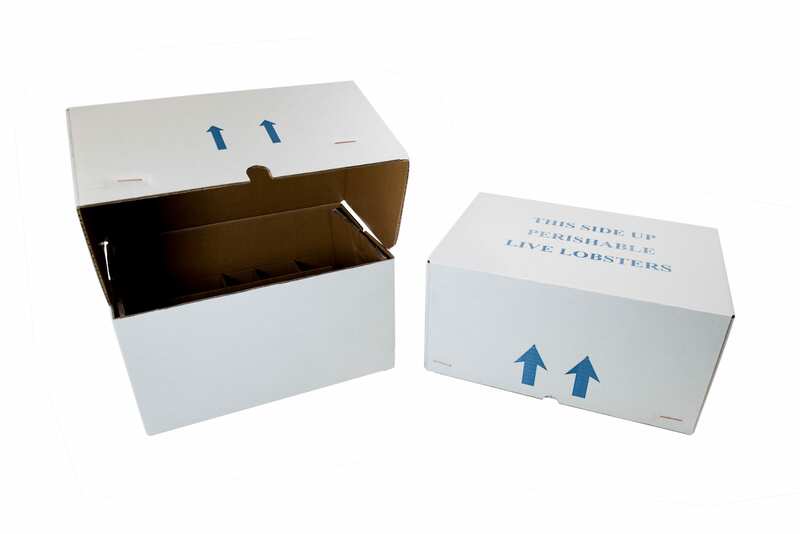 We stock several insulated boxes with lobster cell dividers specifically designed to prevent crushing during shipping. 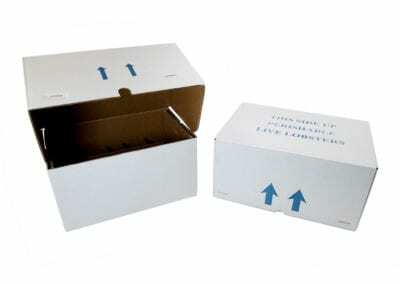 We also provide carry on packs with handles, export boxes, NY-50 lb bulk boxes. 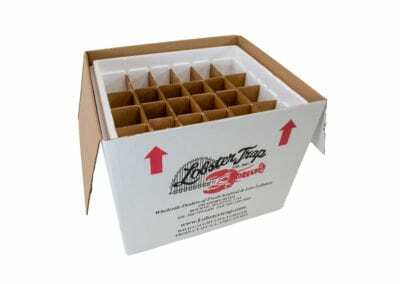 30-40-50 lb insulated molded shippers and gel ice.